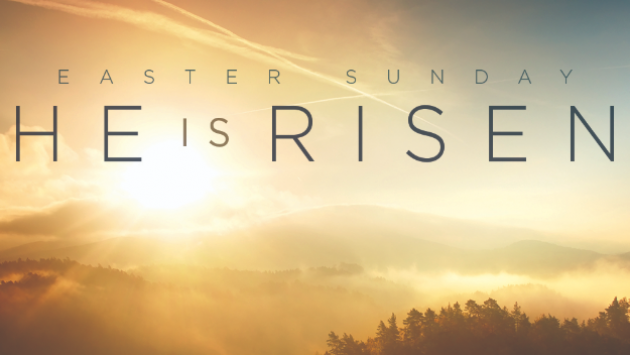 Please join us on Sunday, April 21st for our Easter service and celebration! Our simple service of song and Scripture will invite participants to consider how the Easter message is good news of great joy for all people. In conquering death, Jesus establishes himself as the Hero of heroes, opens up a path for reconciliation between God and humanity, and calls us to follow him in confronting the forces of death and corruption. Those touched by the truth of Easter will soon discover all of life has been charged with new possibilities! 11:00am Easter service ends, with a informal dessert potluck to follow.